La piranga hormiguera sombría​ o habia ceniza​ (Habia gutturalis) es una especie de ave de la familia Cardinalidae; anteriormente clasificada en Thraupidae, endémica de Colombia. Vive en el bosque húmedo, a lo largo de los arroyos y en los bordes del bosque, principalmente en el piedemonte, hasta los 1.700 m de altitud. Mide en promedio 19 cm de longitud. El macho tiene plumaje principalmente gris pizarra con cresta color rojo escarlata; lados de corona a lados de garganta negros; centro de la garganta rojo rosa, más opaco y más oscuro en pecho. La hembra es similar, pero más opaca, con la garganta blanquecina teñida de rosado. Se alimenta de insectos que huyen de las hormigas guerreras. Construye un nido en forma taza profunda; la hembra pone dos huevos blancos grisáceos con muchas motas oscuras. The sooty ant tanager (Habia gutturalis) is a species of bird in the cardinal family (Cardinalidae); formerly, it was placed with the true tanagers in the family Thraupidae. 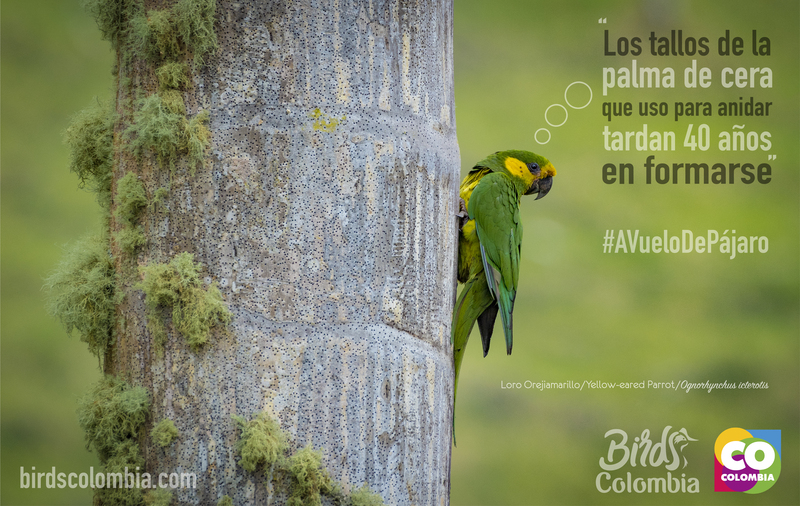 It is endemic to Colombia. Its natural habitats are subtropical or tropical moist lowland forest and secondary forest. It is becoming rare due to habitat loss. The Sooty Ant-Tanager is an endemic, range-restricted passerine from the lowlands and foothills of northwestern Colombia. This forest-dwelling species usually is more heard than seen in the dense, bushy understory that it prefers. It might be regarded as a songbird that lives in family groups, with noisy calls and harmonious dawn songs. Traditionally grouped with the tanagers (Thraupidae), this species and his closest relatives (within the Habia genus) are now classified as Cardinalines. Among the species on the genus Habia, H. guturalis is characterized by a dull plumage, and sexual dimorphism, males having more red in the crown and throat than females. Forest fragmentation in the core area of distribution is one of the main threats for this Near Threatened (NT) species. Anecdotal information suggests it might thrive in clearings with busy vegetation, although to date no study has tested this hypothesis. Publicado en Cardinalidae, EndémicaBookmark the permalink.